Digital Platform Scale range 30/60kg,read.10/20g, stainless steel plate size 318x308mm,RS232 data output battery 9V (not included), incl. manual by Vogel Germany at In The National Interest. MPN: 273057. Hurry! Limited time offer. Offer valid only while supplies last. 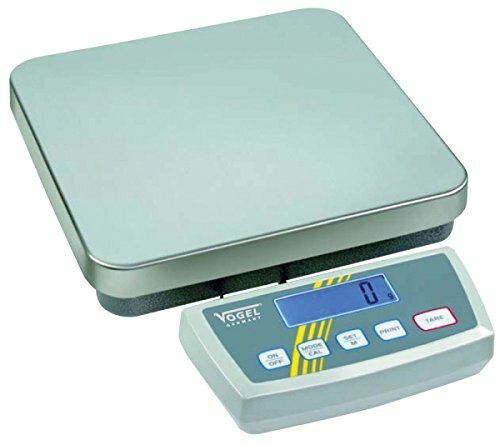 Digital Platform Scale range 30/60kg,read.10/20g, stainless steel plate size 318x308mm,RS232 data output battery 9V (not included), incl.